Named after the bullock carts that used to supply fresh water to its resident, Chinatown is an ethnic neighborhood featuring distinctly Chinese cultures. Many famous places of worship are also within the vicinity, including the Sri Mariammam Temple, Masjid Jamae and Buddha Tooth Relic Temple. Nearby, a plethora of medical facilities can be enjoyed via Outram Park train station, situated right outside Singapore General Hospital. Within the district are also government agencies like the Health Promotion Board, Health Sciences Authority and Central Narcotics Bureau. Besides the Pricewaterhouse Coopers Building at Telok Ayer train station, Prudential Assurance Company, Tokio Marine Asia and Urban Redevelopment Authority are hold offices in this neighborhood. Other office towers include Hong Leong Building and Capital Square. 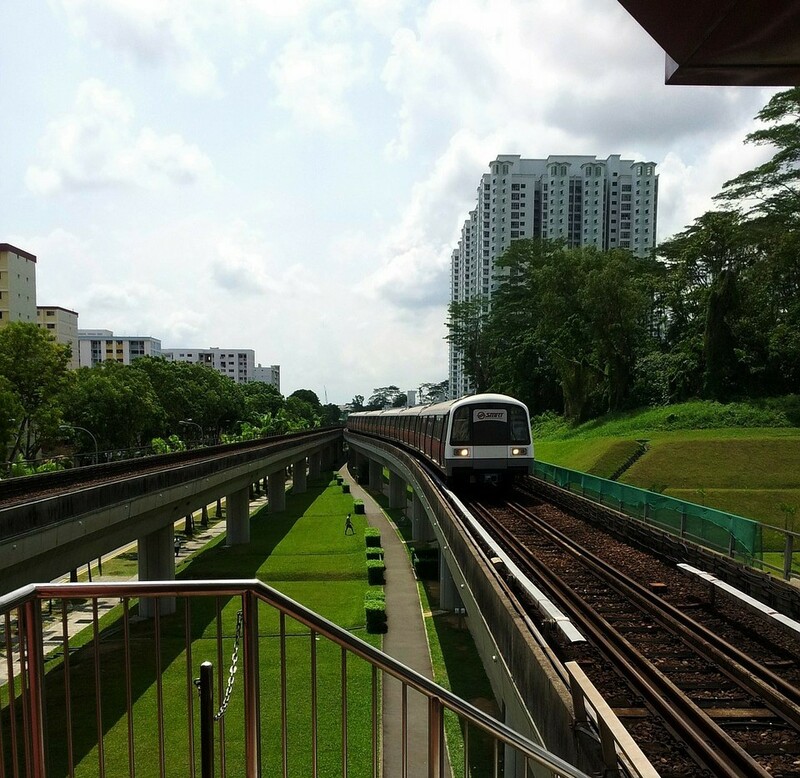 For some peach and tranquility, new residents at Dorsett Residences, Pinnacle @ Duxton and Spottiswoode Residences can visit the Pearl’s Hill City Park tucked away in the corner behind the Outram Park train station. Chinatown earned its Chinese name, Niu Che Shui (牛车水) or Bullock-Cart-Water (literal translation), during colonial times, when fresh water had to be carted there by bullock-drawn carts to meet the needs of the large numbers of Chinese immigrants who had made it their home. 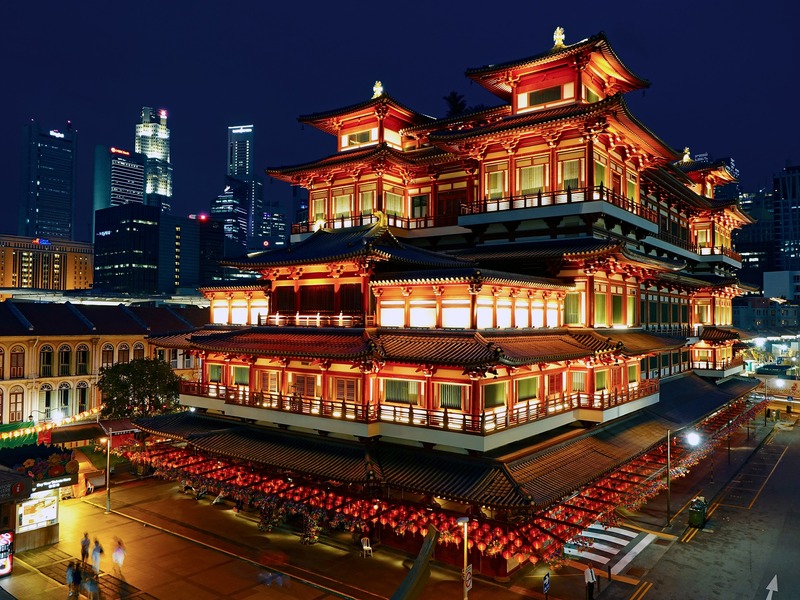 Since then, Chinatown has grown into a site of rich culture not just that of the Chinese; it is widely regarded as Singapore's largest Historic District. 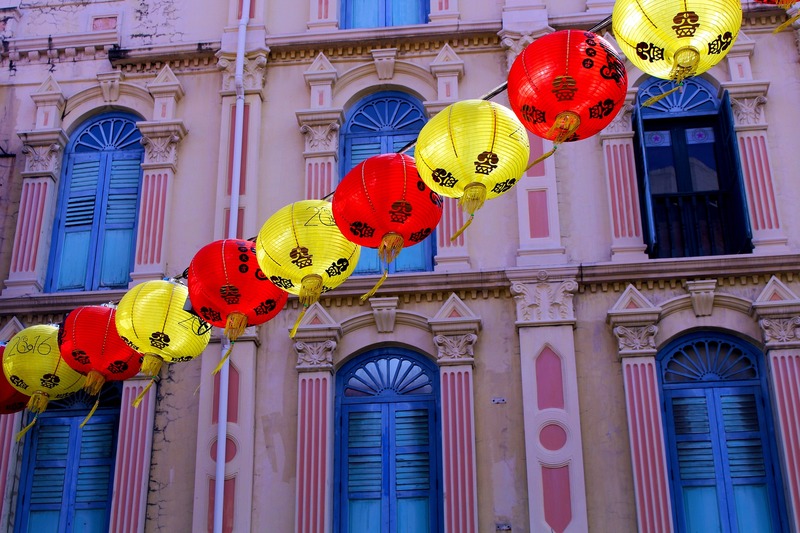 In 1989, the Urban Redevelopment Board designated Chinatown's five districts as conservation areas, and with good reason: it is a veritable treasure trove of Singaporean history and culture. Present-day Chinatown is an eclectic mix of old and new; weathered shophouses stand side-by-side with shining glass-and-chrome commercial buildings, and one could easily feel as if they were transported back to the early 1900s while walking down the alley - if not for the fact that they can access free Wifi throughout the whole area. Don't make the mistake of thinking that Chinatown is simply a tourist destination though. Office buildings, shopping malls, housing and premier medical facilities can all be found in Chinatown. Chinatown is known for its plethora of backpacker hostels and boutique hotels. There are also many residential areas worth noting in this neighbourhood. 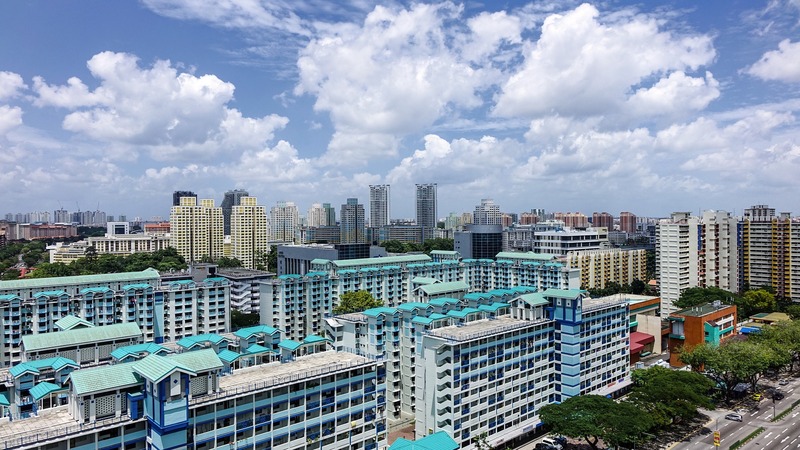 Of all the Housing Development Board (HDB) flats in the area, the most notable of them all is The [email protected], a HDB project which has won many design accolades. Known as the world's tallest public residential building at 50-storeys high, The Pinnacle features the world's two longest sky gardens as well, which have become popular among the public, not just the residents. Should you be looking for a condominium, you would be spoilt for choice; consider Spottiswoode Residences, Pearl's Hill Terrace or Dorsett Residences. Conservation houses and shophouses can also be found in Chinatown. 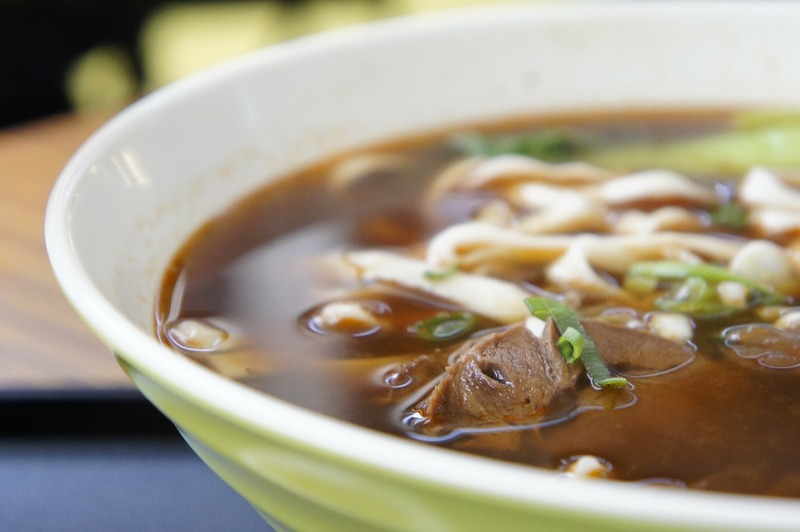 Variety seems to be the name of the game in Chinatown, and culinary options are no different. There is only one thing in common between the cheap hawker centre fare and fine-dining options - they're all deliciously drool-worthy. Who says you can't eat well on a budget? Chinatown Food Street boasts famous hawker stalls from all over Singapore, such as Odeon beef noodles, and Katong Keah Kee Fried Oysters. Chinatown Complex Food Centre also hosts many good food choices too, including Hong Kong Soya Sauce Chicken Rice & Noodle. Those with a penchant for sweets can head to Mei Hong Yuen Dessert at Temple Street to sample both traditional and more modern Chinese desserts, including Cheng Teng, Yam Paste, and Snow Ice. Hong Lim Market and Food Centre is also a noteworthy option for those craving hawker fare. Hawker fare can be had for around S$5, but be prepared to brave the crowds alongside hordes of hungry people. Alternatively, a little known fact about Chinatown is that it is home to many restaurants that serve authentic, reasonably priced Korean food. 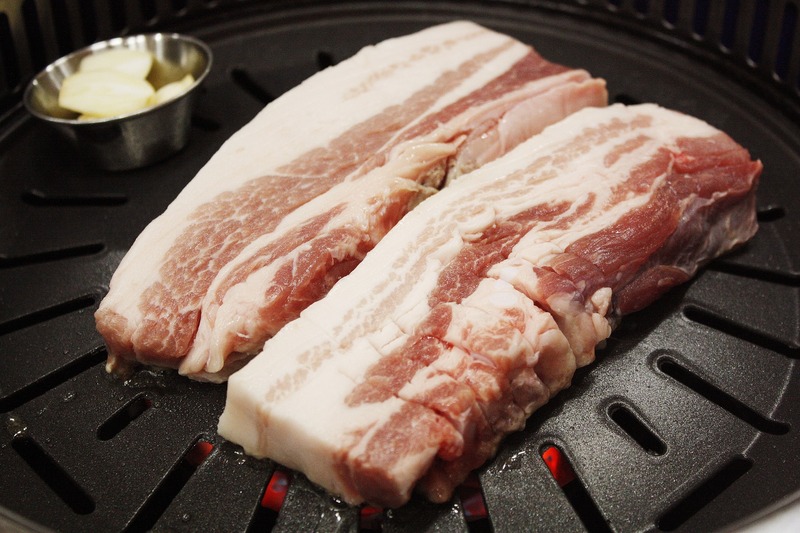 One example would be Han Geun Doo Geun Korean BBQ Buffet Restaurant at Chinatown Point. For those who prefer European cuisine and don't mind spending more for good quality food, you can head down to Nicolas Le Restaurant at Teck Lim Road, or, if you really feel like splurging, Restaurant Andre at Bukit Pasoh Road. I could write thousands of words and still not cover all the great food options Chinatown has to offer; should you decide to stay there, you definitely would have no difficulty finding new, delicious food to sample everyday. From karaoke boxes and KTV lounges to upmarket wine bars and clubs around Club Street and Ann Siang Hill, Chinatown's nightlife does not disappoint. Notable places include O'Bama's Irish Pub, Singapore's only Irish owned and operated pub, near Tanjong Pagar MRT, and Beaujolais Wine Bar at Ann Siang Hill. 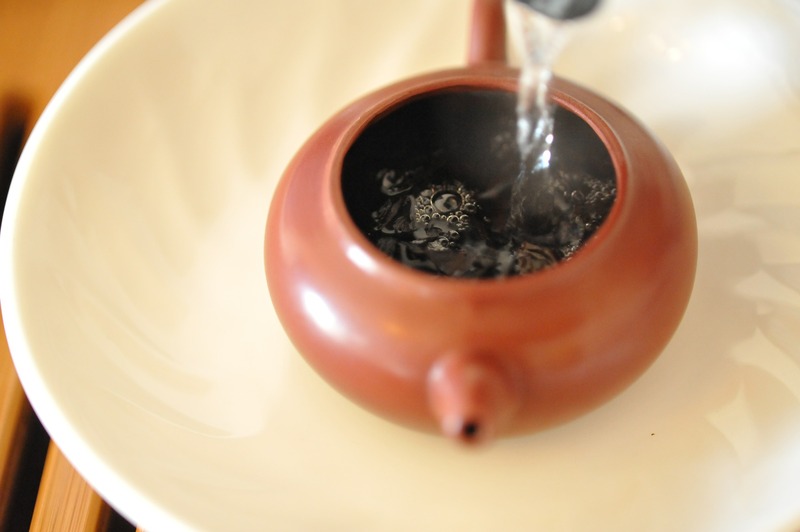 Tea drinking is also a huge part of Chinese culture; there are a few tea houses in Chinatown that offer a relaxing session of enjoying traditionally brewed Chinese tea, as well as opportunities for you to learn how to properly brew a pot of Chinese tea, at very affordable prices. If interested, check out Tea Chapter at Neil Road or Yixing Xuan Teahouse at Tanjong Pagar Road. Chinatown is a shopaholic's haven - there's something for everyone. Chinatown Street Market, which begins at Pagoda Street, spans over five streets and targets mainly tourists. A large variety of things are sold there, including delicious street food. Another place to find good deals would be at OG Department Store and its neighbouring building, People's Park Centre. 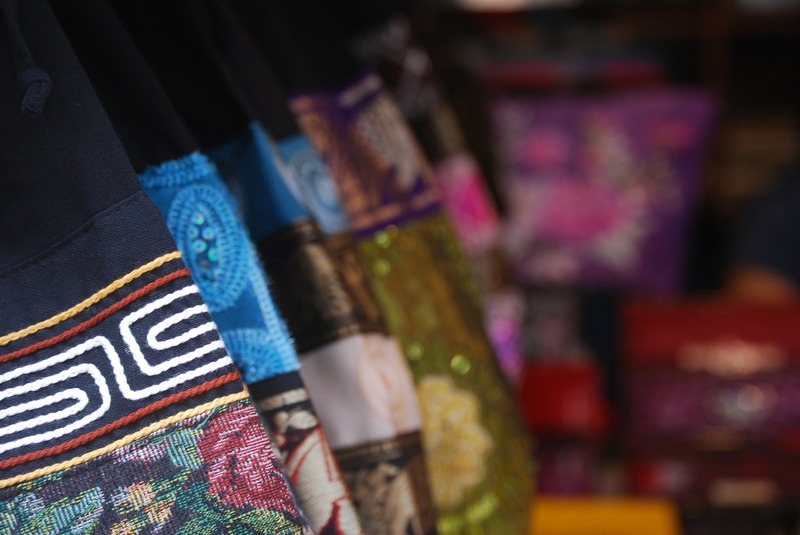 From clothing to textiles to electronics, practically everything can be found at People's Park Centre at affordable prices, while OG carries goods that would be expected of any department store: clothes, jewelry, toys, and more. Additionally, there are more shopping malls in the area, such as Chinatown Point. Meanwhile, those more into the unique and unusual can find gems at such places as Ann Siang Road, where old shop houses host stand-alone boutiques selling anything from clothes to house decor, not to mention Yue Hwa, which specialises in authentic Chinese goods: herbs, medicines, teas, silks, antiques and cheongsams, and View Point and Ming Fang Antique House, which both deal with things from times gone by. Chinatown Point (which houses the Handicraft Centre too) is another great place to check out for antique-lovers! Something central to Singaporean identity - racial and religious tolerance - is physically embodied at South Bridge Road, where Sri Mariammam Temple, Masjid Jamae and Buddha Tooth Relic Temple, all famous temples of different religions, stand side by side, and have done so for decades - some temples were even built in the mid-1800s. Since these temples are open to the public, they are a popular tourist destination, but they are certainly not the only tourist hotspot in Chinatown. The Chinatown Visitors' Centre has various guided tours that vary in route, target audience and price, with some of them being free. This is a great opportunity for locals and foreigners alike to learn more about Singapore's culture and history. Chinatown is also one of the main celebration sites of many festivals throughout the year - most notably, the Lunar New Year Festival, which features Lion Dances, fascinating performances, and unique delicacies. Should you want something a little less tourist-y, fret not! There are plenty of other interesting things to do. Tanjong Pagar Plaza and People's Park Centre have loads of beauty shops: hairdressers, beauty salons, and massage parlours - the perfect place to treat yourself if you find yourself in need of some pampering. Higher end spas, massages, and beauty and wellness treatments can also be found at the shop houses along the streets of Chinatown. For a retreat from the hustle and bustle of city life, go to Pearl's Hill City Park. Located behind Outram Park MRT station, the abundance of nature serves as an excellent respite from the crowds that come with being in the center of a busy metropolis, which can be stifling at times. Outram Park MRT station is also near to the Singapore General Hospital. 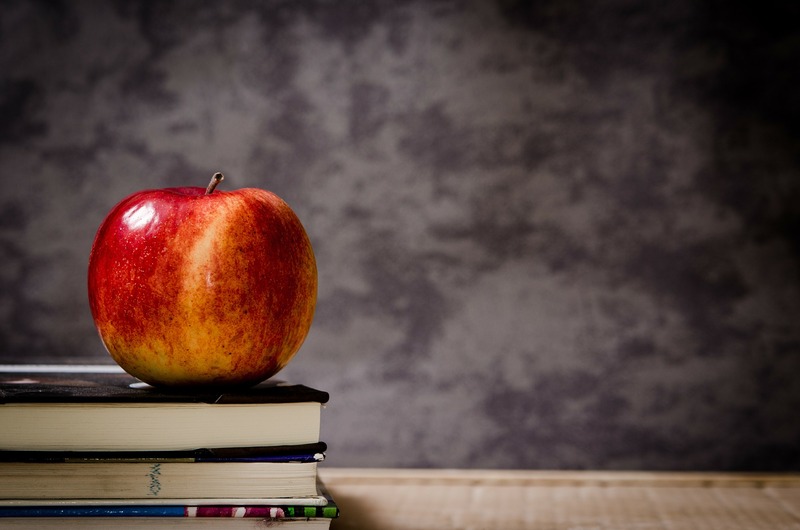 Outram Secondary School, River Valley Primary School, and Zhangde Primary School are all relatively near to Chinatown, as is the campus of Singapore Management University. 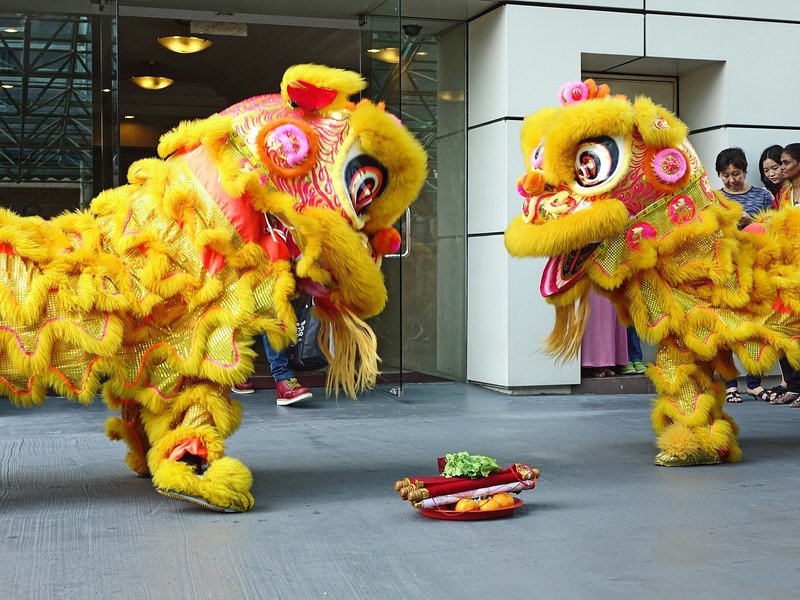 In addition, Chinatown Point hosts a library on its fourth level, which is Chinese Arts and Culture-themed (the first of its kind), and which occasionally collaborates with communities and interest groups to organise various programmes and exhibitions. These events usually center around Chinese culture, and are a great alternative to lazing around at home on boring afternoons. The Chinatown, Outram Park, and Telok Ayer MRT stations are spread out over Chinatown. They, along with the intricate network of bus stops that pepper the roads, ensure that the public transport system is easily accessible throughout the district.